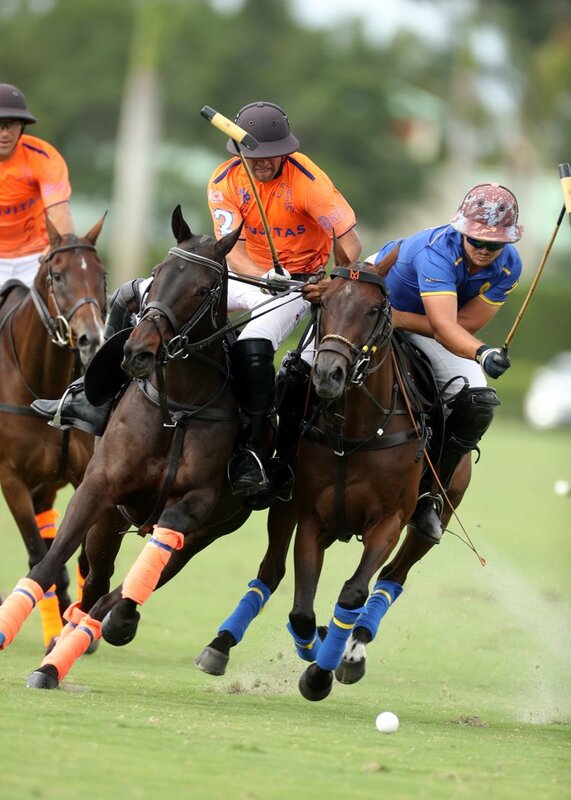 The twelfth day of play in the 2019 CaptiveOne U.S. Open Polo Championship® featured the four teams in Bracket I, with Aspen defeating SD Farms 13-10 to claim the top seed, while Cessna Polo Team defeated Santa Clara 10-9 in overtime, claiming the remaining quarter-final spot at the International Polo Club Palm Beach. The first game of the day produced a dominant second half from Aspen to pull away from an active SD Farms team in the first half. 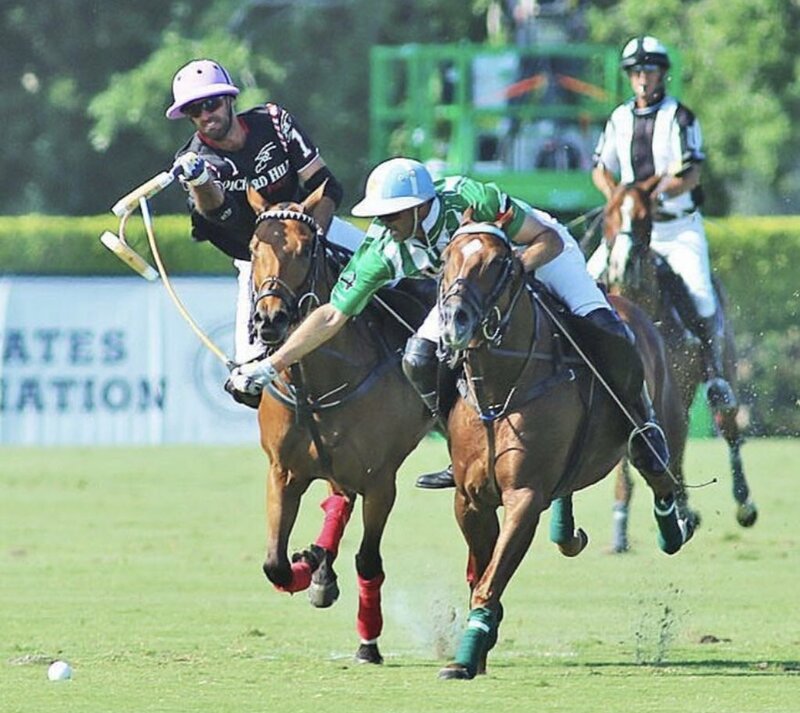 Open play favoured Aspen over the final three chukkas due to a passing attack that was led by Polito Pieres and Lucas James, with Tomas Schwencke displaying his best game of the season to finish with four goals. In the opening stages of the game, SD Farms controlled play behind a strong performance from Timmy Dutta, who filled in admirably for patron Sayyu Dantata on both sides of the ball. Aspen was held to zero field goals through the opening two chukkas, with SD Farms turning defence into offense to claim the early 5-3 lead. Aspen fought back to tie the game by halftime, fortunate to stick with SD Farms after losing the battle in open play. 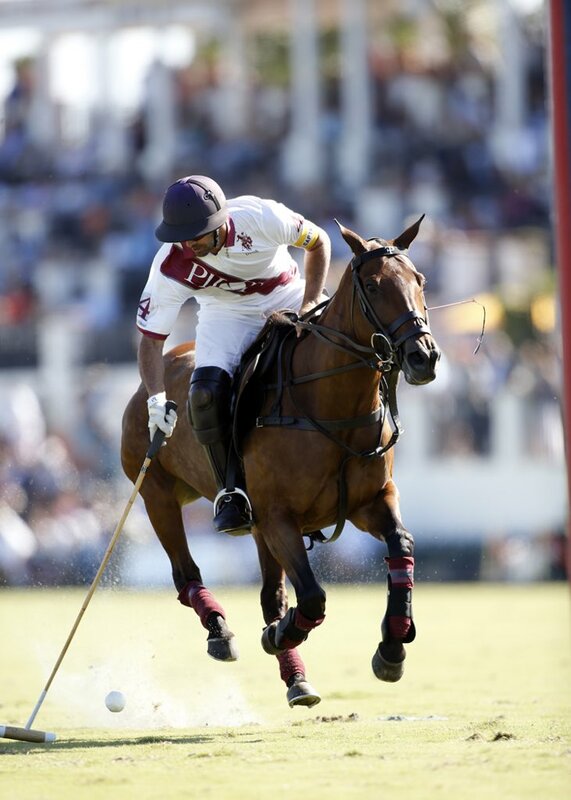 Building on that momentum, Aspen used exceptional horsepower in the second half to pull away, led by Lucas James who accurately passed the ball into space, assisting on three goals from Pieres and Schwencke in the fourth chukka. SD Farms was unable to generate the offense they produced in the opening two chukkas, struggling to get past an invigorated Aspen defence that ultimately decided the game. Two final field goals from Schwencke sealed the 13-10 victory, leaving Aspen undefeated atop Bracket I. The final game of the day proved to be an exciting match, with both Cessna Polo Team and Santa Clara tied with a 1-1 record and needing a win to advance to the quarter-finals. Ignacio Toccalino was an offensive force for Santa Clara, working well alongside Luis Escobar to produce an efficient offense that missed just one shot from the field. 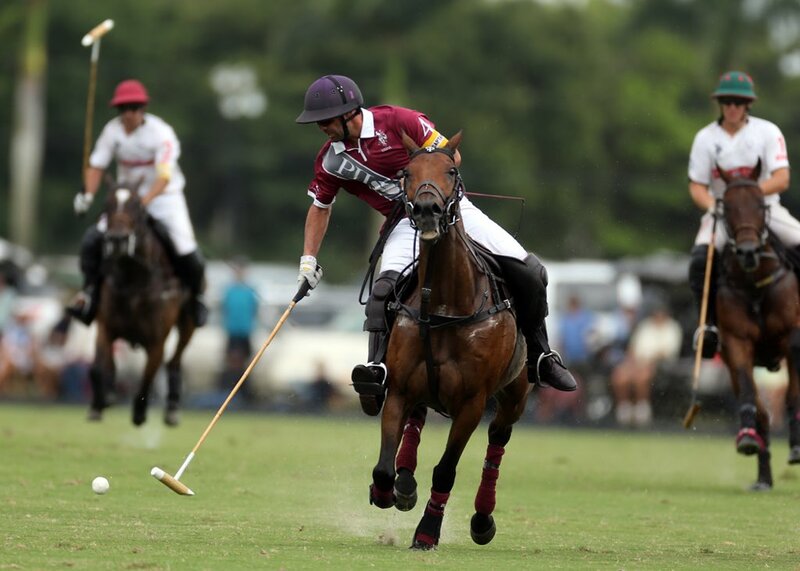 Cessna Polo Team used their defence to create a quick counter-attack in the second half, led by Felipe Marquez and Ezequiel Martinez Ferrario. The opening half saw Santa Clara at their best, passing and running onto the ball in space to overwhelm the Cessna Polo Team defence. With few fouls between the two teams, Toccalino broke forward to score five goals and assist on an Escobar field goal to build a 6-3 lead. With the result to be decided in open play, Cessna Polo Team increased their on-ball pressure, using Marquez and Ferrario in the middle of the field to create turnovers and ultimately produce more chances at goal. 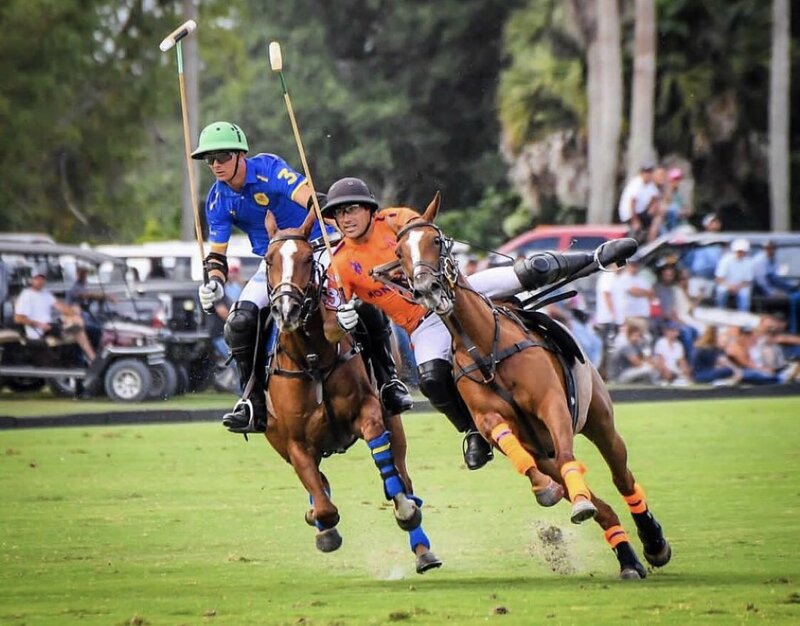 Although they were not as accurate as Santa Clara, the additional scoring opportunities brought Cessna Polo Team back in the game, highlighted by a 3-0 fifth chukka to bring the deficit to just one. Santa Clara’s Benjamin Avendano pushed the lead back tot wo, but Cessna Polo Team quickly responded with back-to-back field goals, sending the game into overtime. 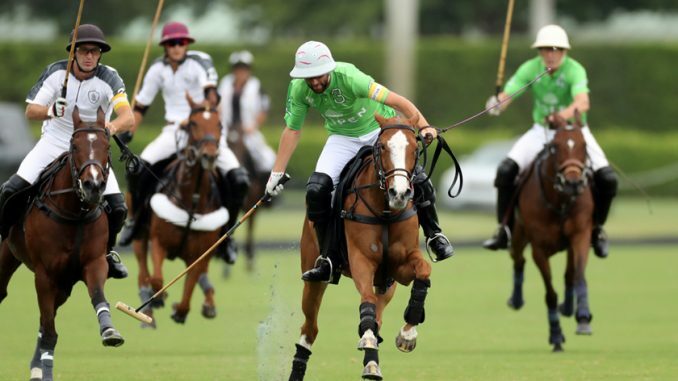 Minutes into the extra chukka, Cessna Polo Team received a penalty 4, with Felipe Viana converting the shot under immense pressure to send his team into the quarter-finals with the 10-9 victory.